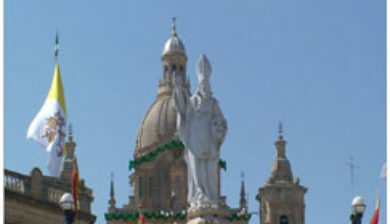 (Maltese: Ir-Rabat, [ɪrˈrɐbɐt]) is a town in the Northern Region of Malta, with a population of 11,497 as of March 2014. 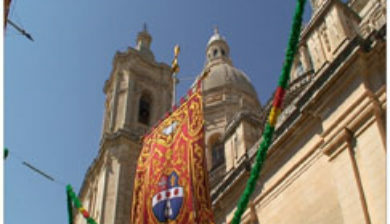 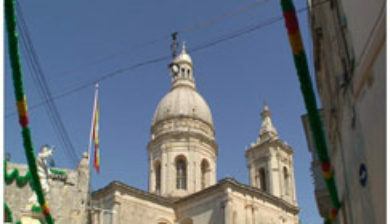 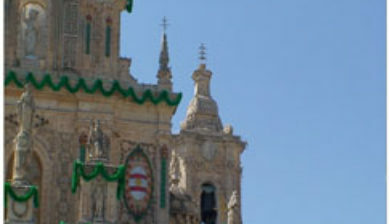 The name of the town is derived from the Arabic word for ‘suburb’: الرباط, as it was the suburb of the old capital Mdina. 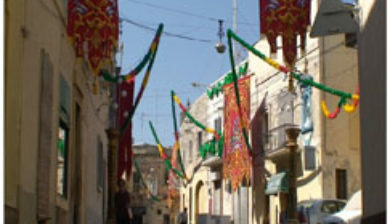 Half of the present-day village core also formed part of the Roman city of Melita, before the latter was resized during the Fatimid occupation. 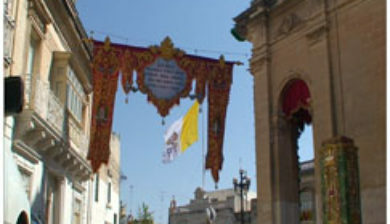 The Apostolic Nunciature of the Holy See to the Republic of Malta is seated in this village. 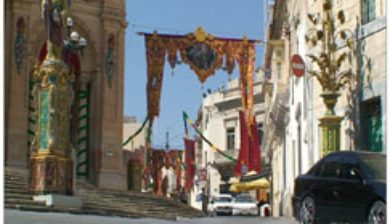 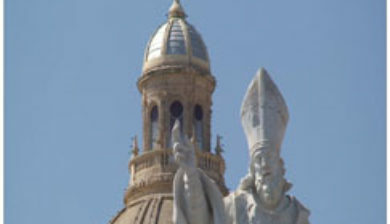 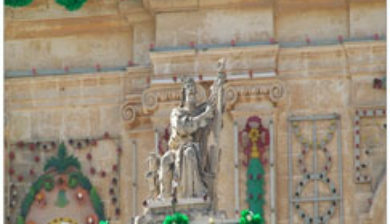 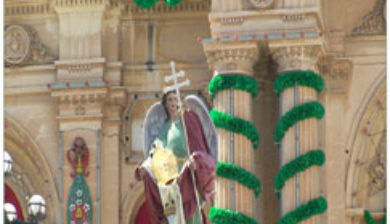 The Local Council of Rabat is also the administrator of Baħrija. 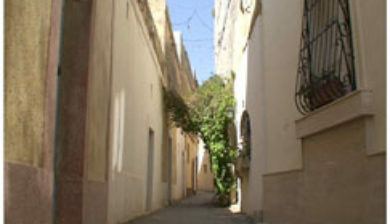 Parts of the films Munich and Black Eagle were shot in Rabat. 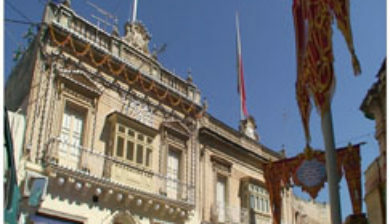 In December 1999, Mtarfa seceded from Rabat to form a separate Local Council by Act XXI, an amendment to the Local Council Act of 1993 (Act XV).